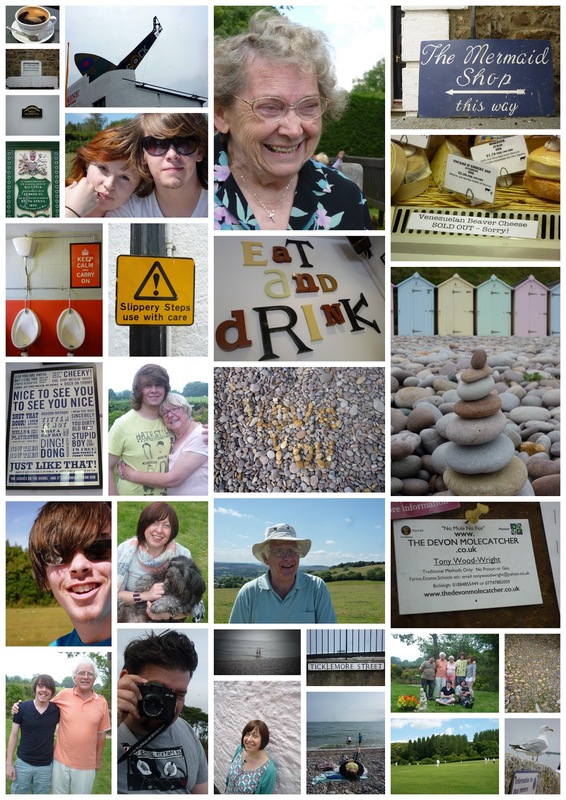 This Monday the Beanphoto family returned from a 10 day jaunt visiting friends and relatives in Nottingham and Devon. It was lovely, it was exhausting. The kind where you really feel like you need a holiday when you get back! Eldest brought his girlfriend, and we had the dog along too, quite a carful! I had a lot of fun shooting mostly on film with plastic toy cameras, so I have the old school pleasure of sending them off for processing and waiting to see how rubbish they are.